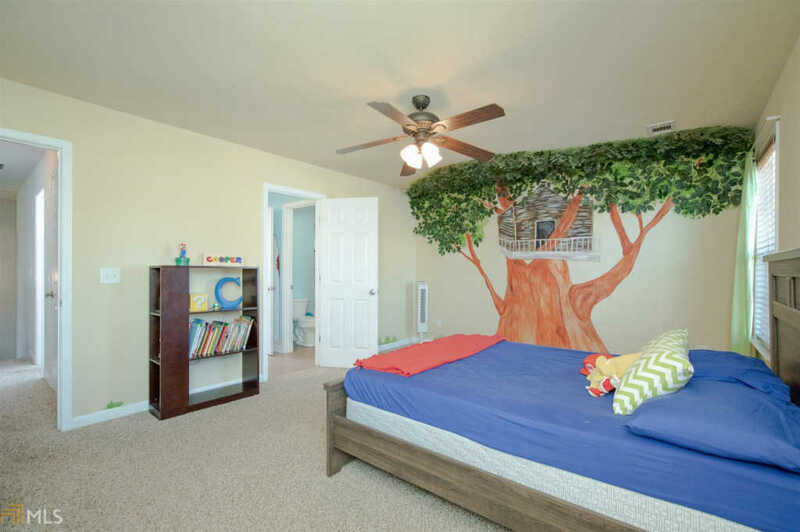 Imagine waking up every morning in this decorators dream! 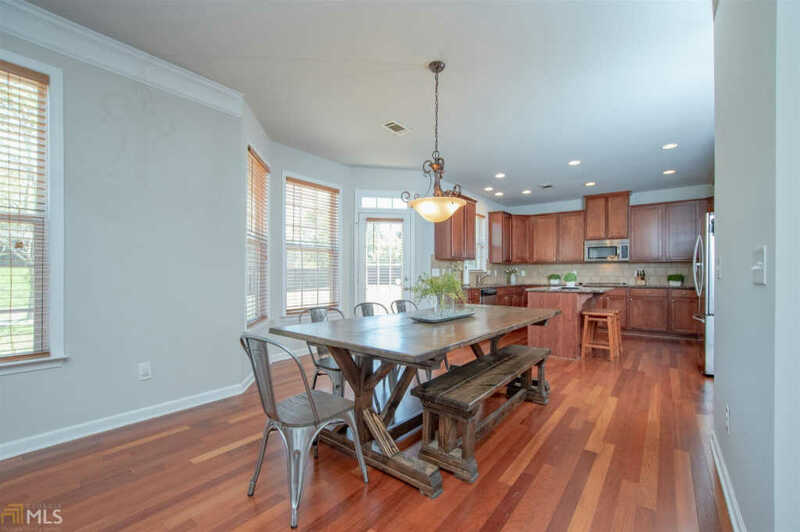 Amazing craftsman w/ gorgeous hardwood floors throughout main. 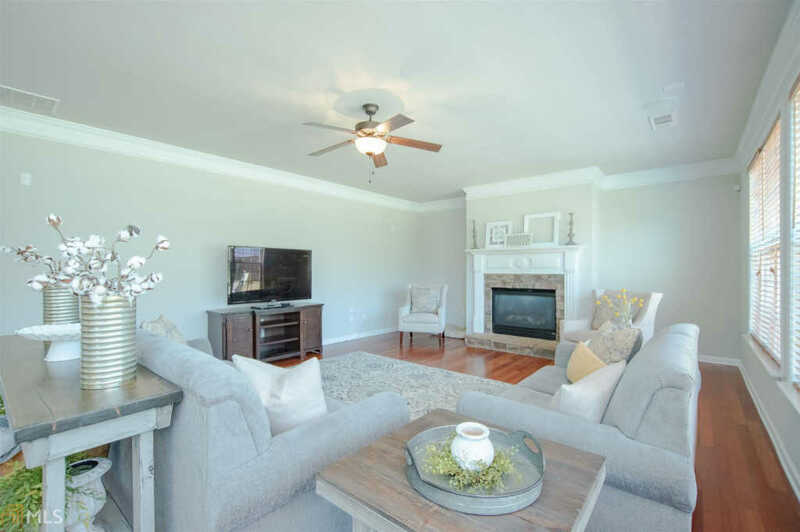 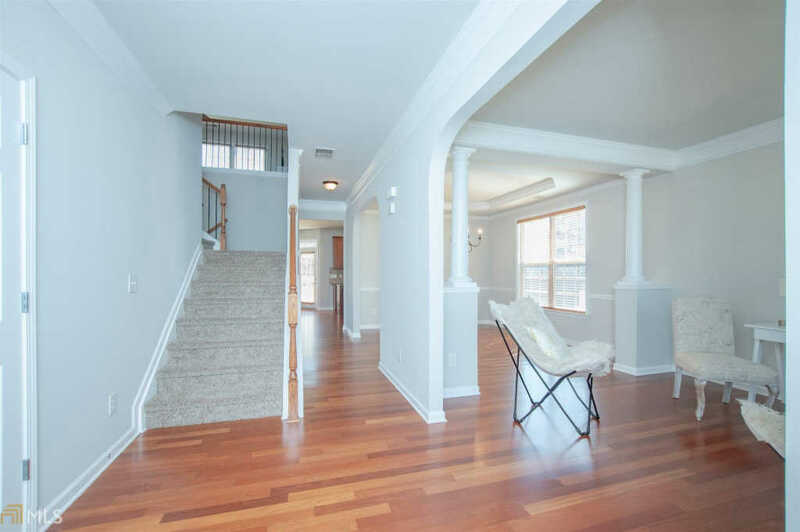 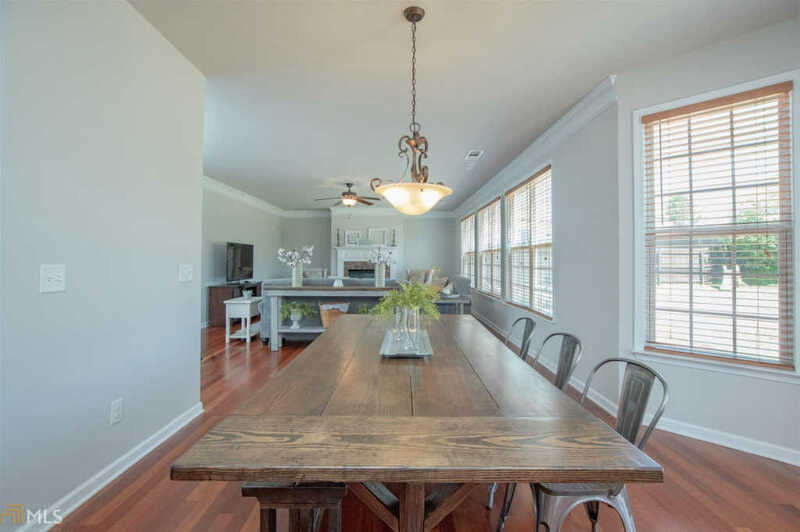 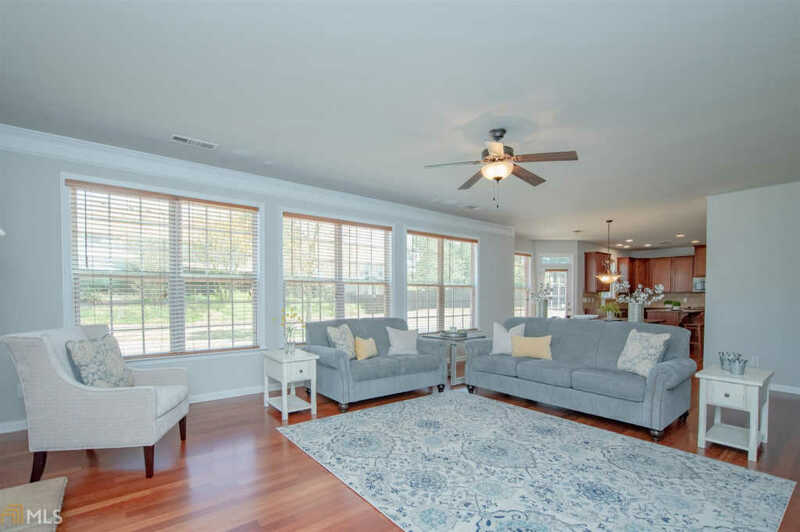 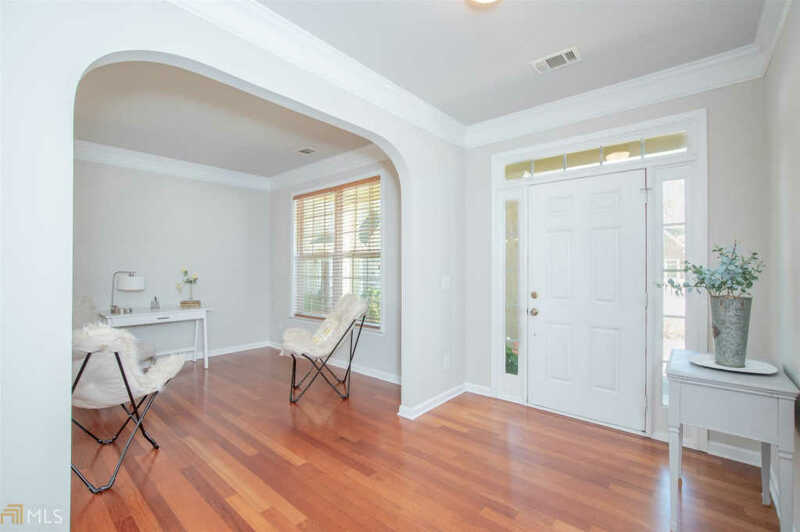 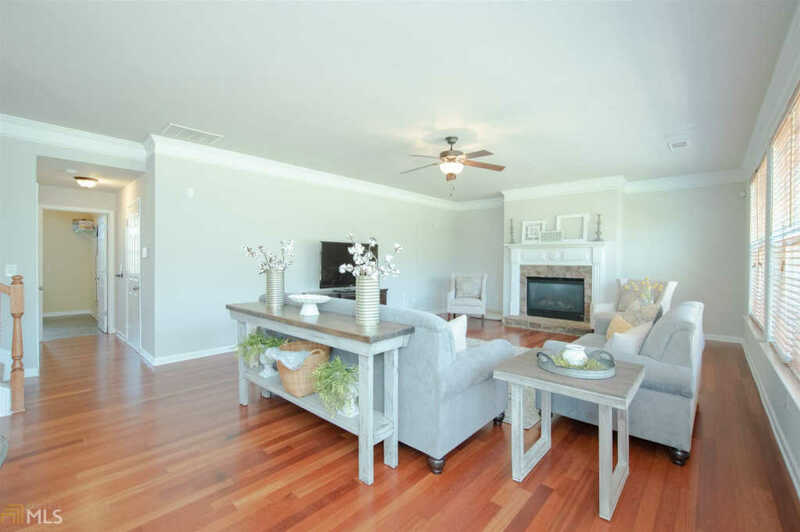 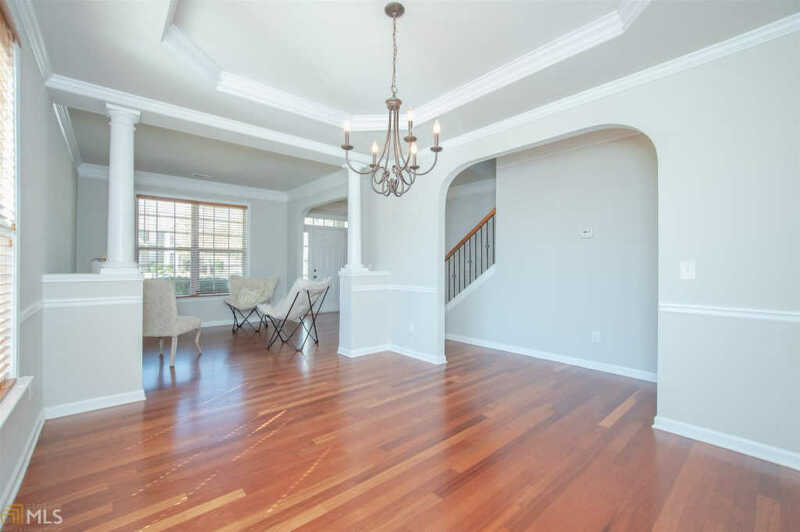 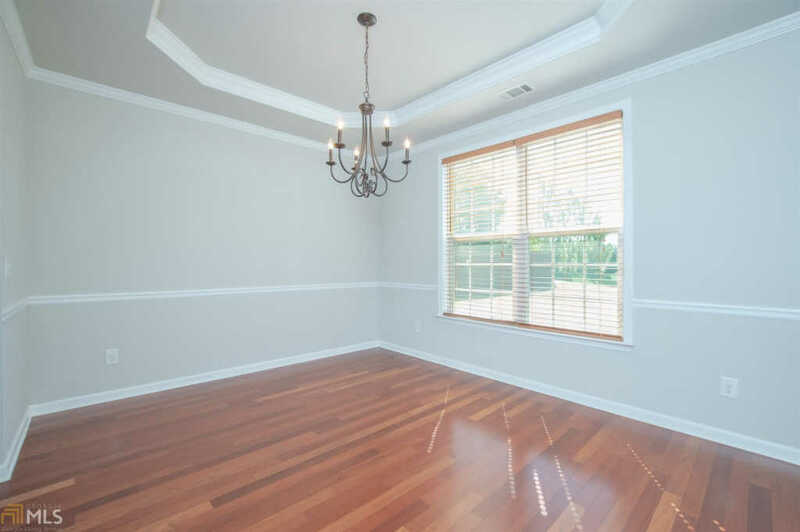 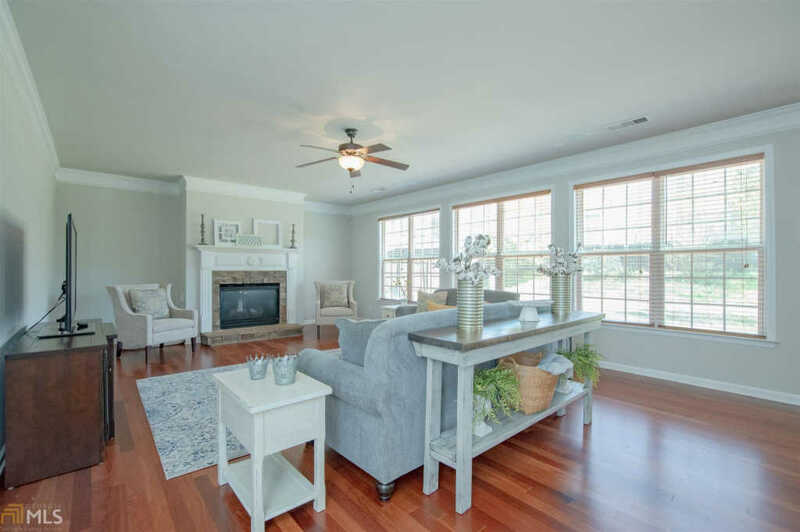 Formal living room & dining room greet you, as you enter this adorable home. 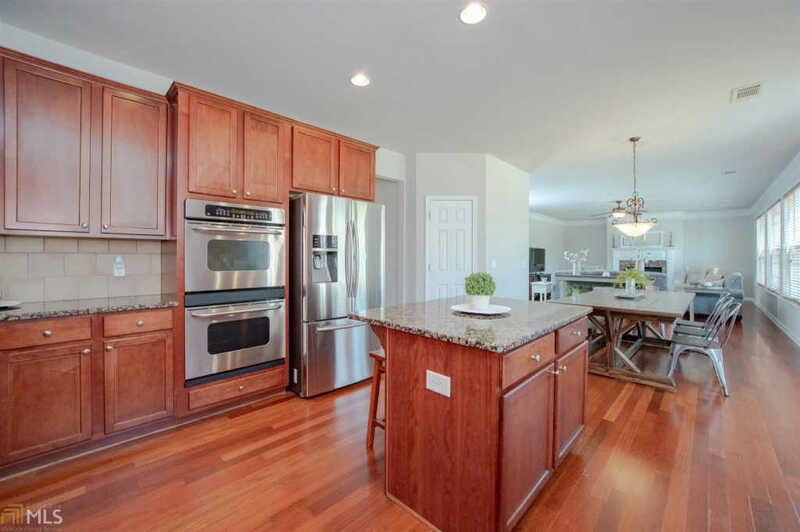 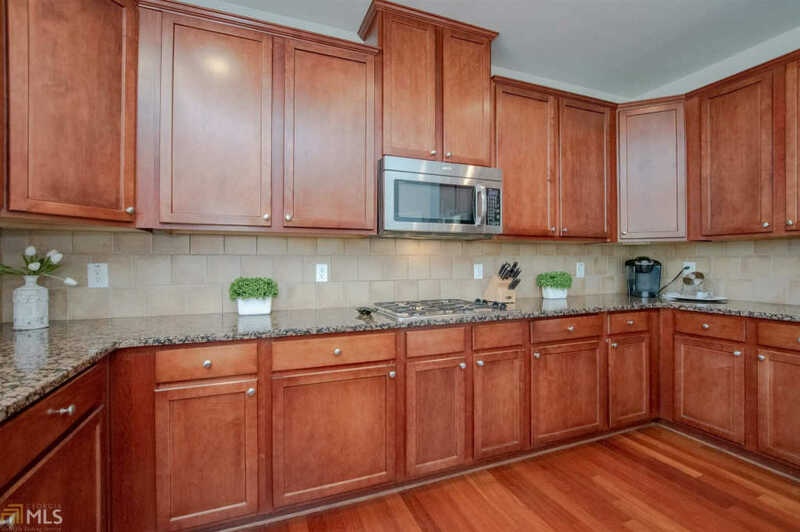 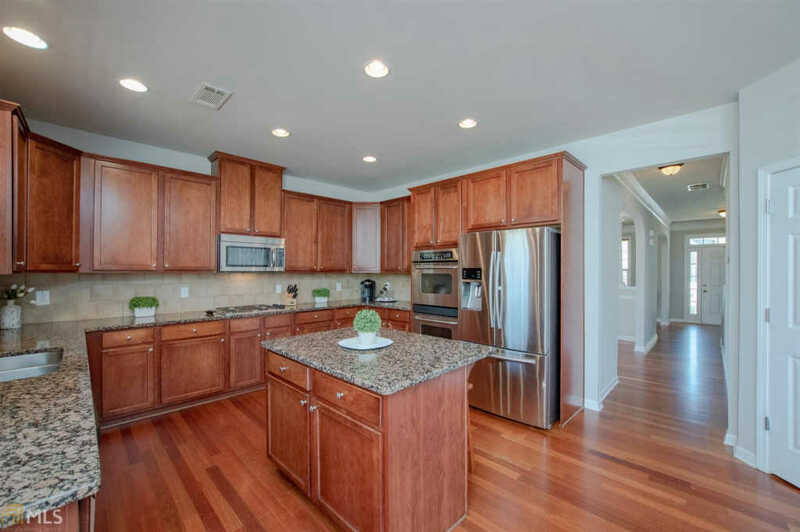 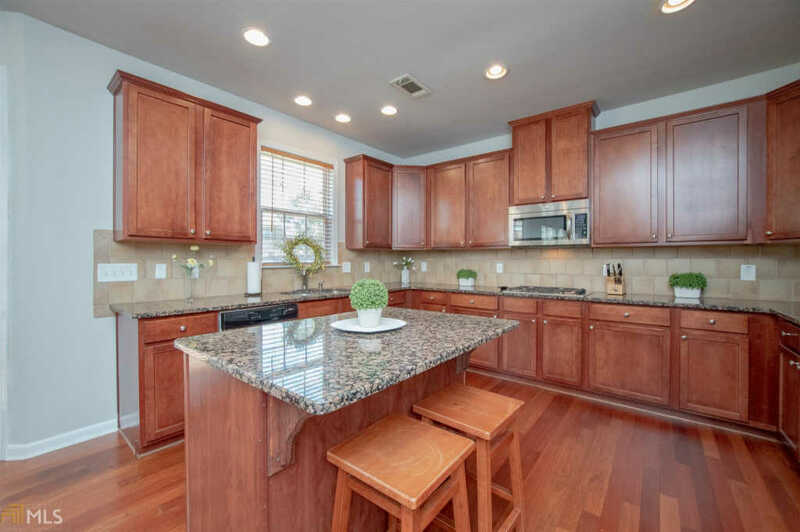 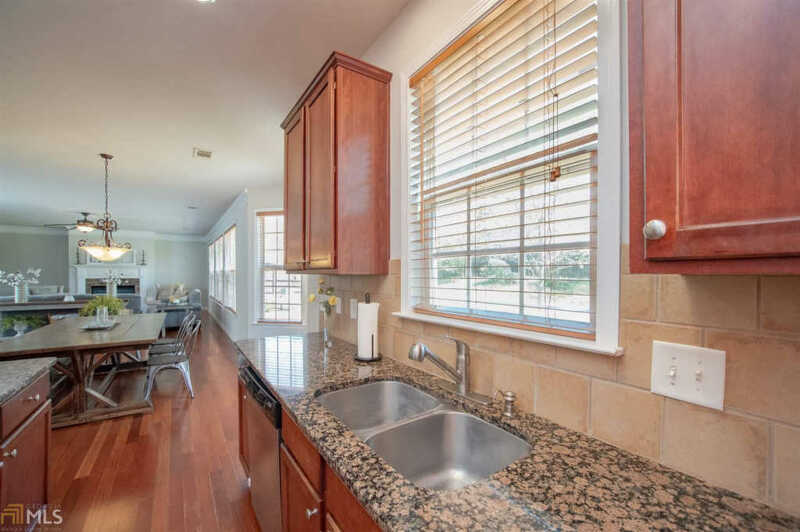 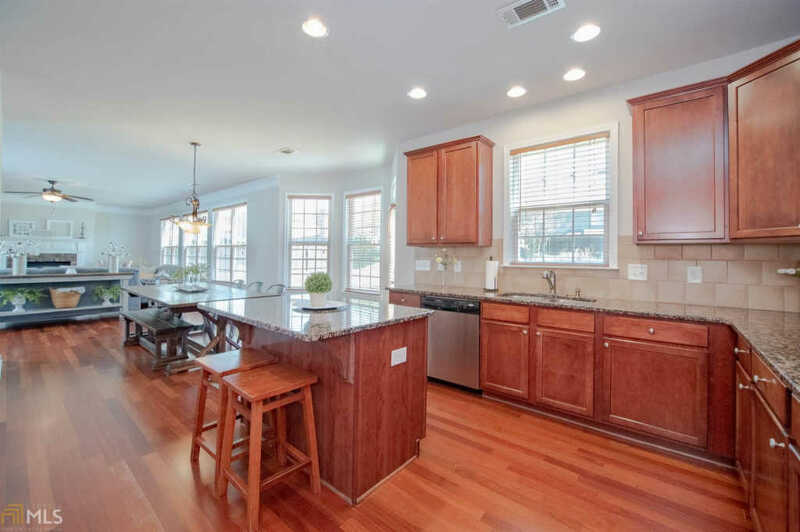 Large gourmet kitchen open to over-sized great room, will give your family ample room to entertain. 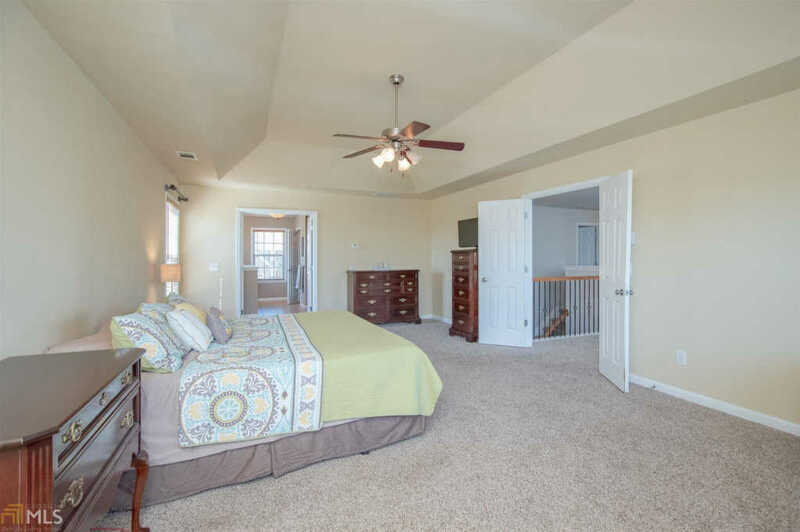 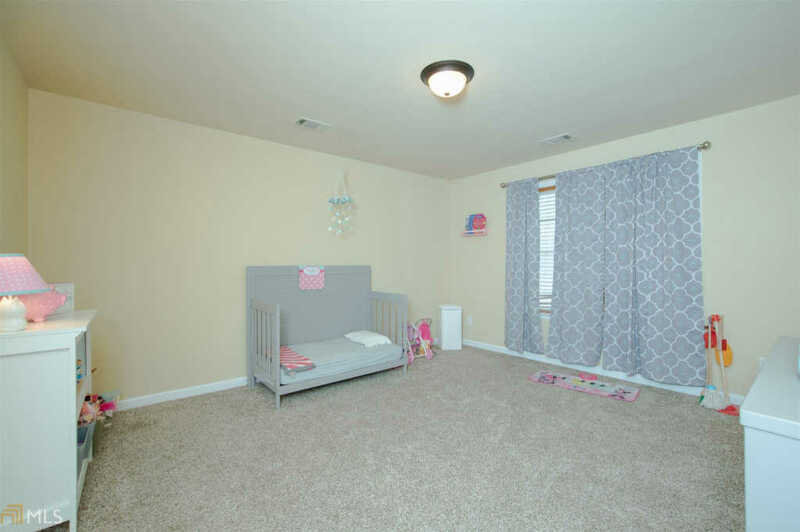 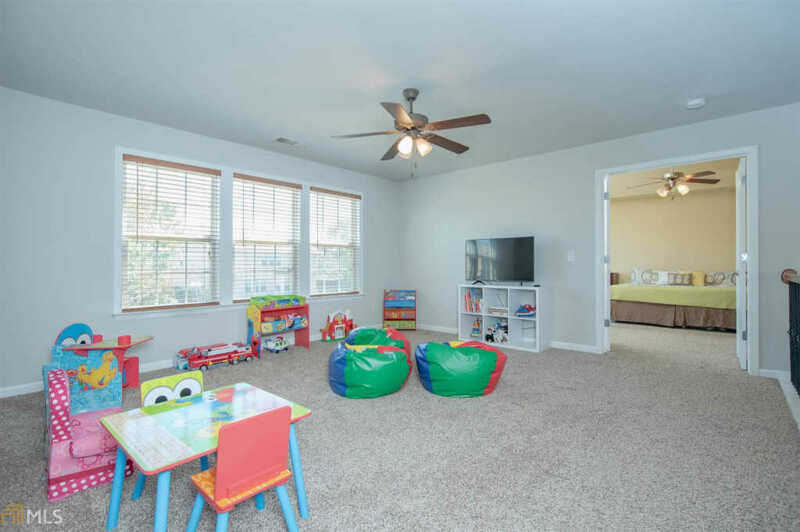 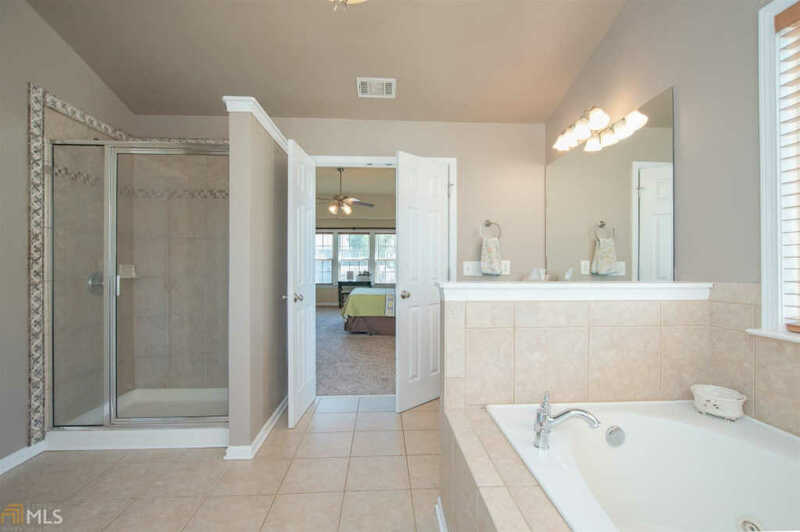 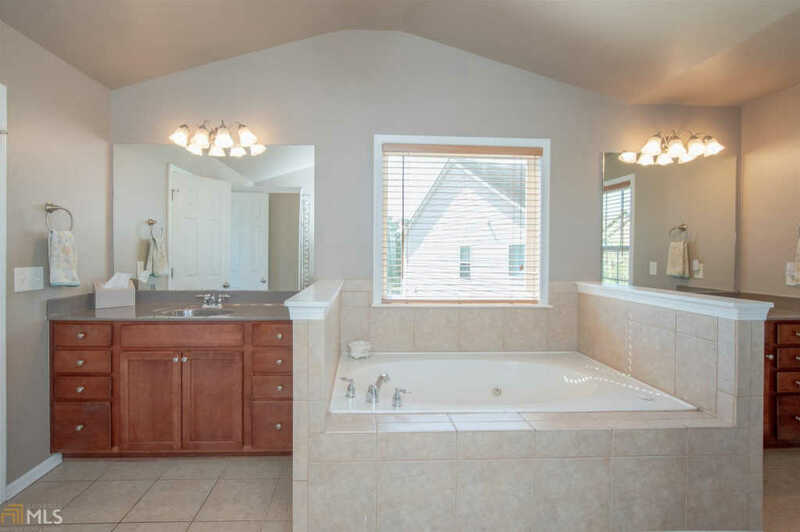 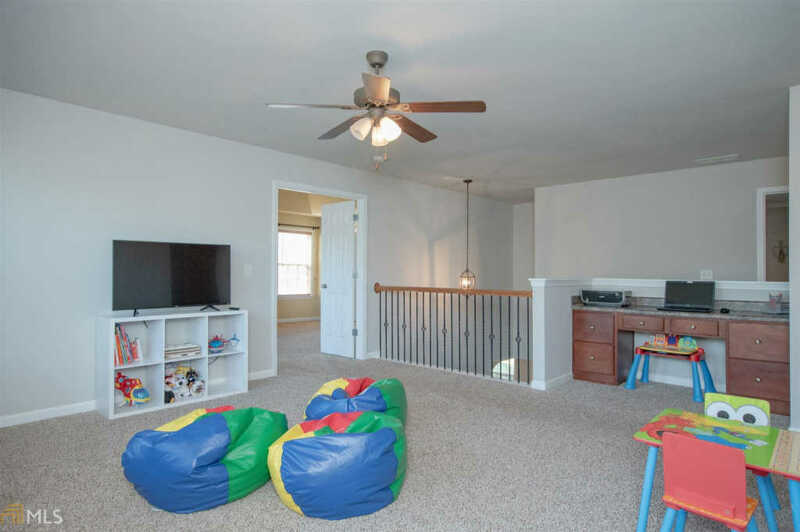 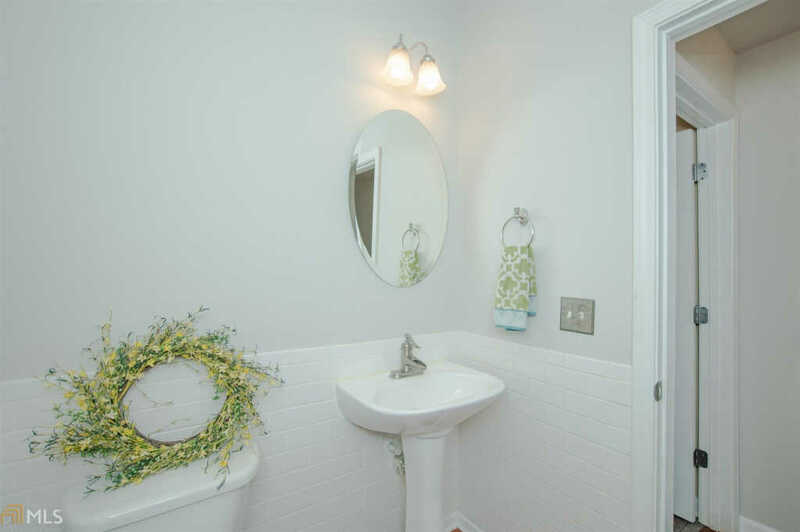 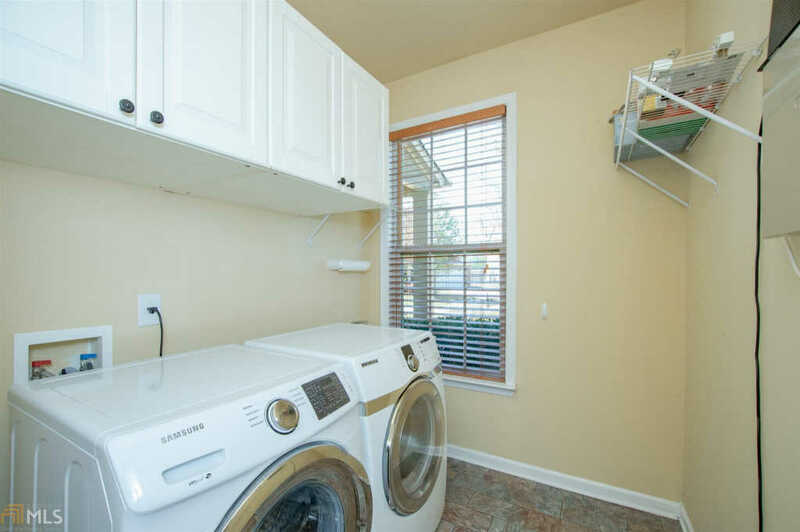 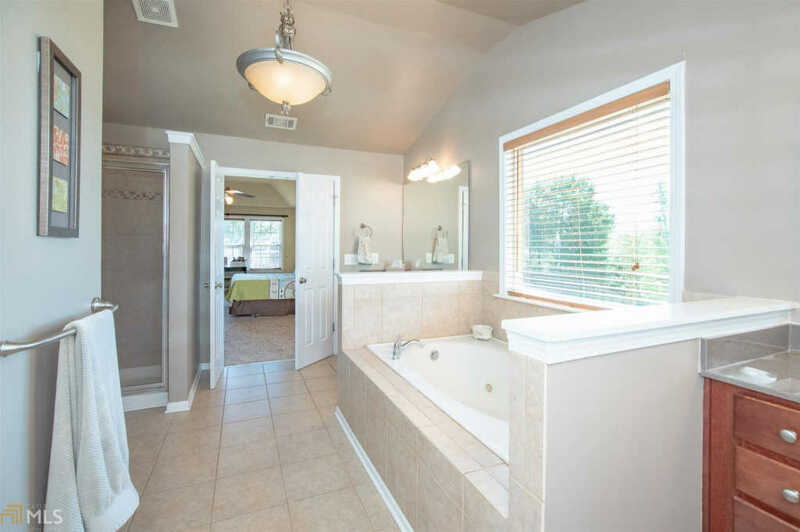 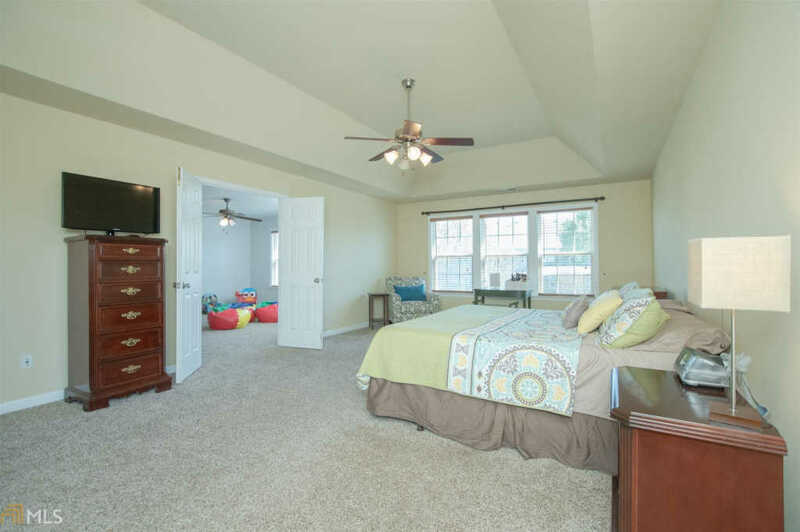 Master w/ huge ensuite', along w/ three large bedrooms, 2 additional baths & huge playroom are upstairs. 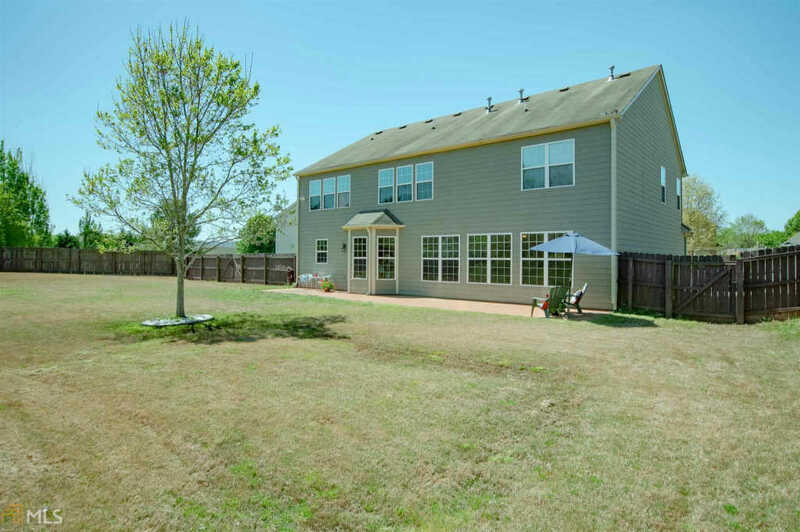 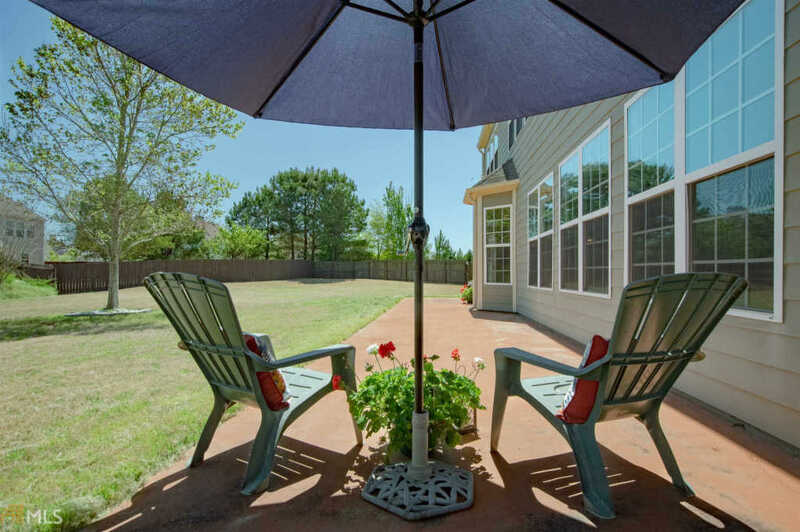 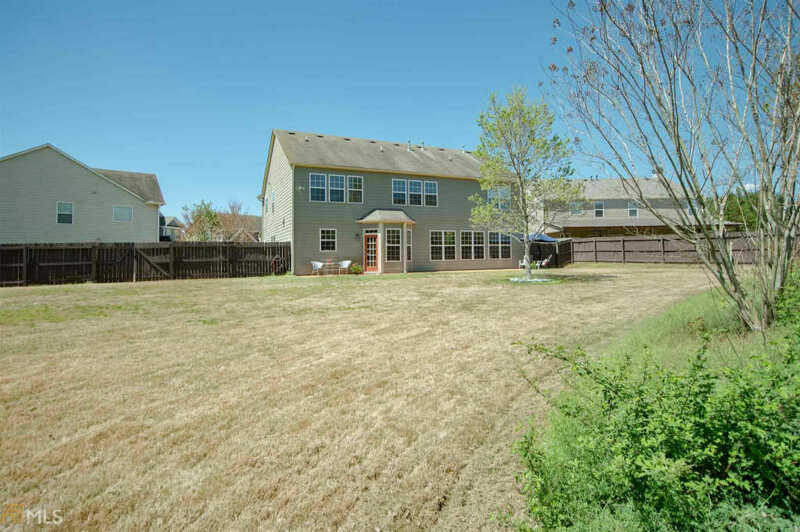 Patio runs the length of the house & the backyard is massive w/ wooden fence for privacy. 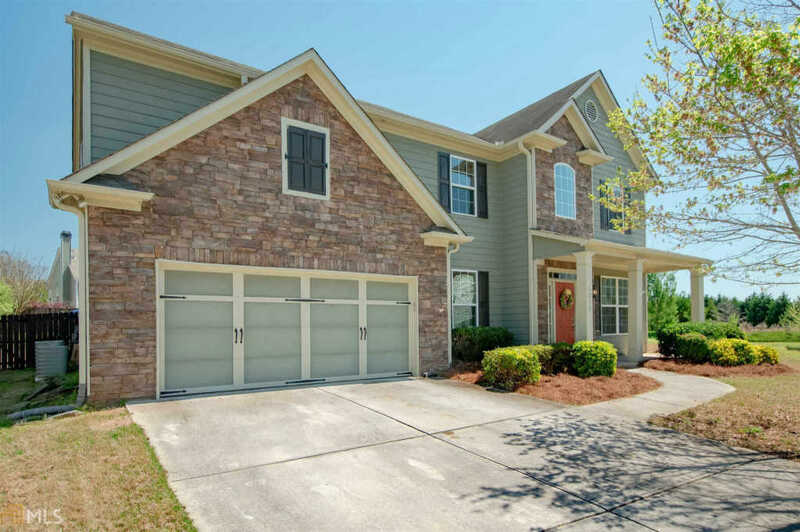 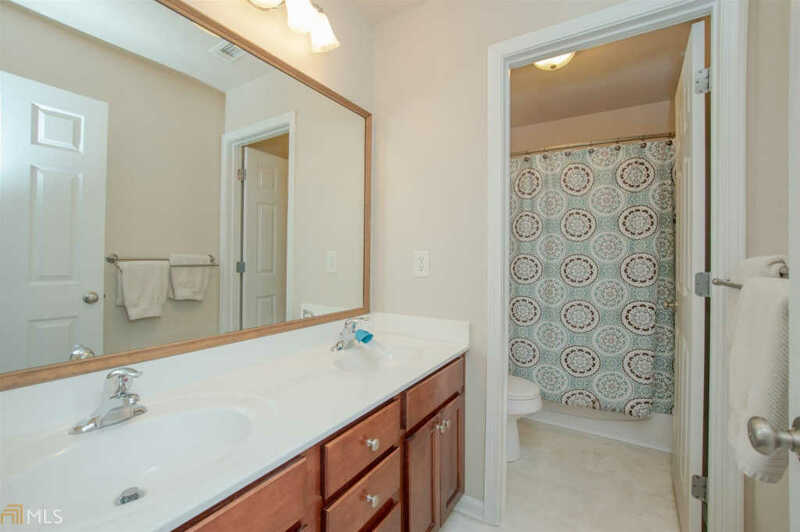 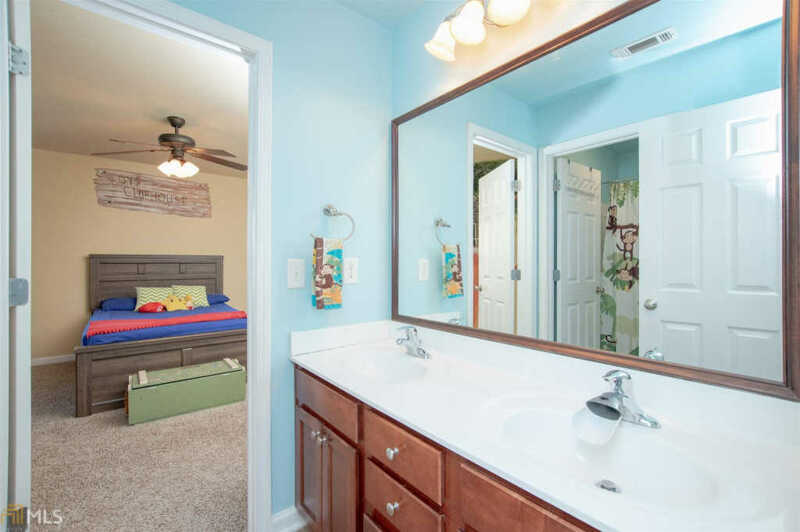 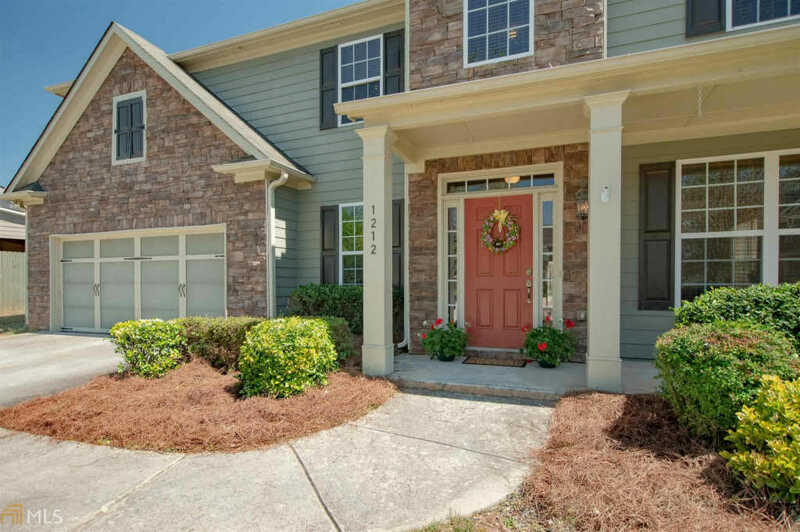 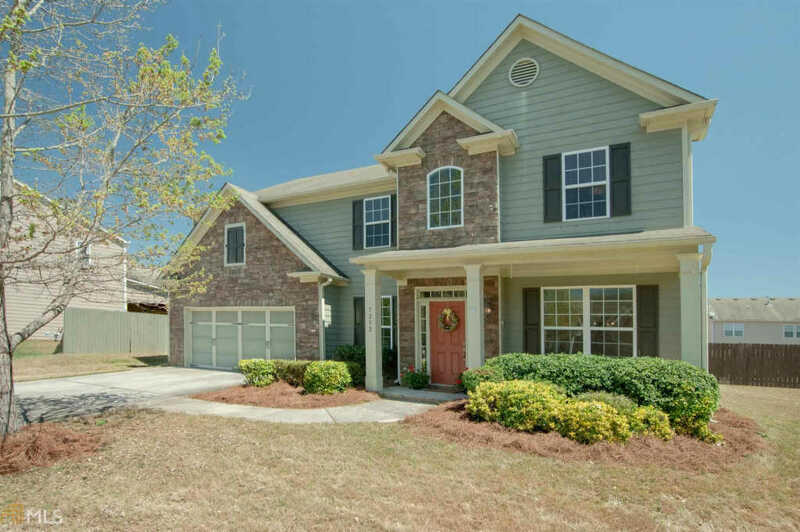 Cul-de-sac location in swim/tennis in wonderful Braselton. 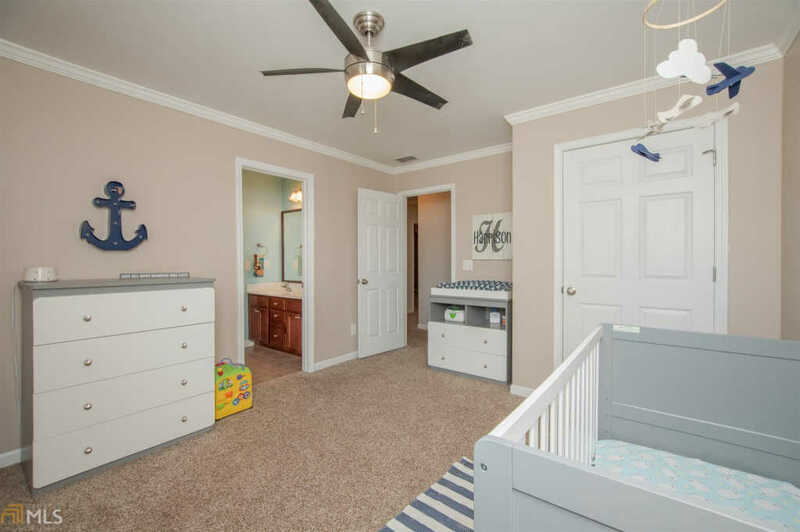 Who could ask for more?